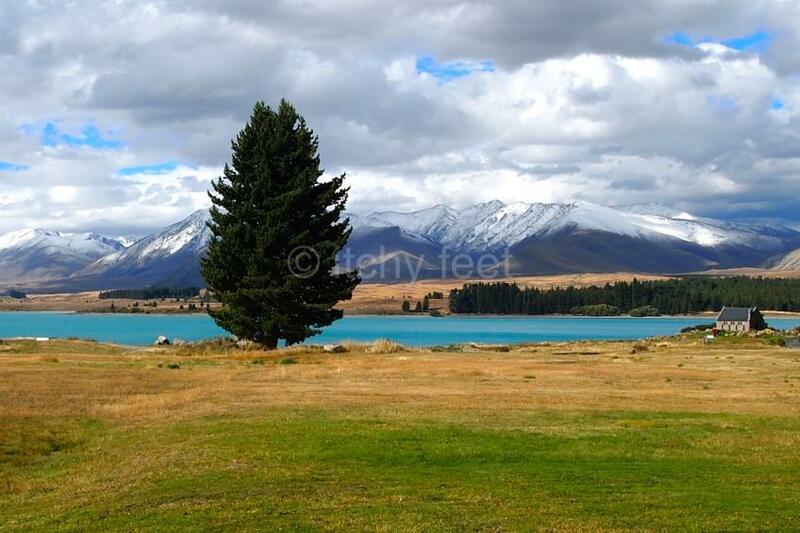 New Zealand has no shortage of picturesque lakes, but aesthetic charms of Tekapo take some beating. A tiny stone church, set beside turquoise water, against a backdrop of snow-capped mountains, it’s no wonder this is one of the most photographed places in the country. Turn up early morning or late afternoon to avoid the worst of the tour group crush. 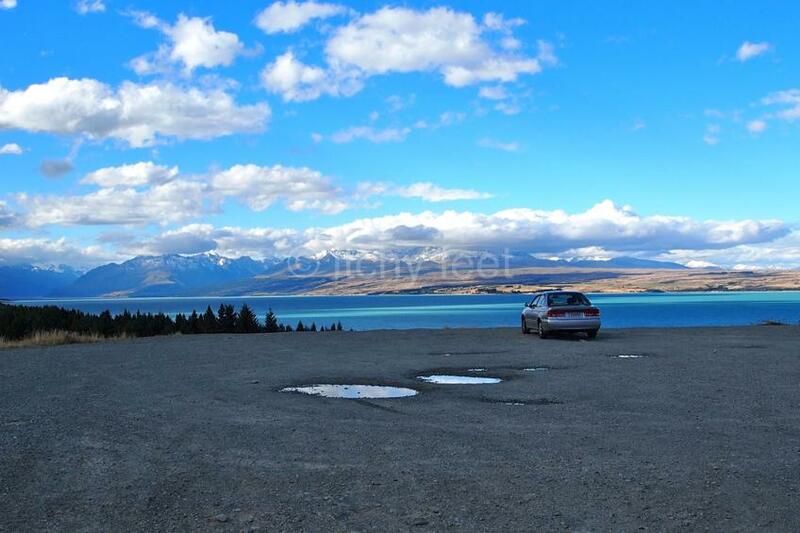 Nearby Lake Pukaki is no slouch on the beauty stakes either, and comes minus the crowds. 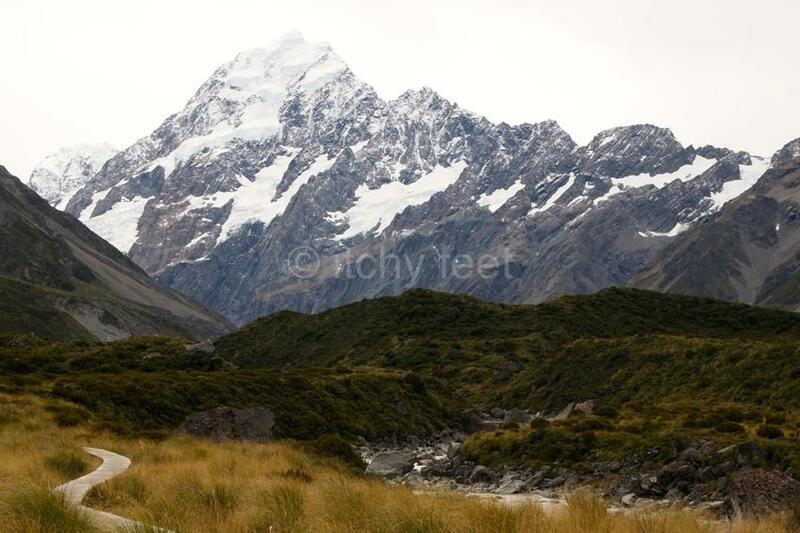 Known as Aoraki to the Maori people, at 3,754 metres, this is the highest mountain in New Zealand. Although less than half the size of Everest, it is still a hugely impressive sight, so long as the weather is on your side. As well as getting up close and personal with Aoraki, trails within Mount Cook National Park offer the chance to experience a whole range of alpine scenery from delicate flowers to collapsing glaciers. It pays to stay in Mount Cook village, to be able to take advantage of any bursts of clear visibility. 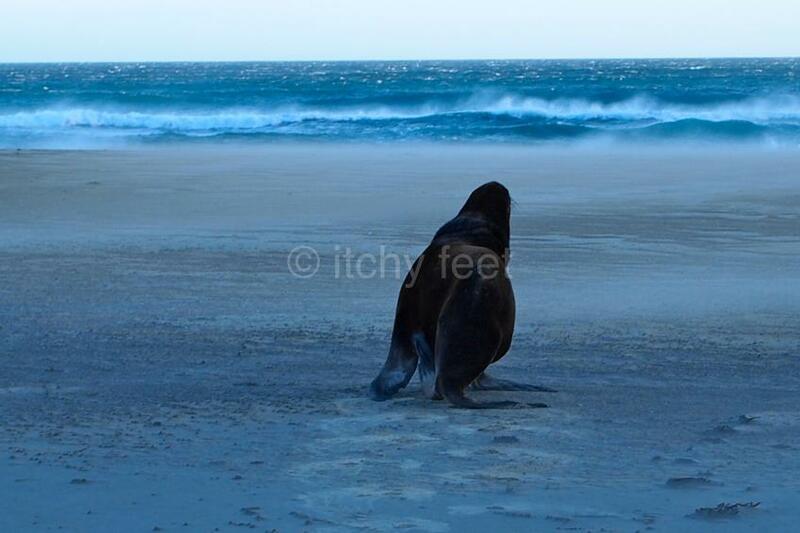 It may be a long old journey to get there, but few visitors end up regretting the effort once they do. 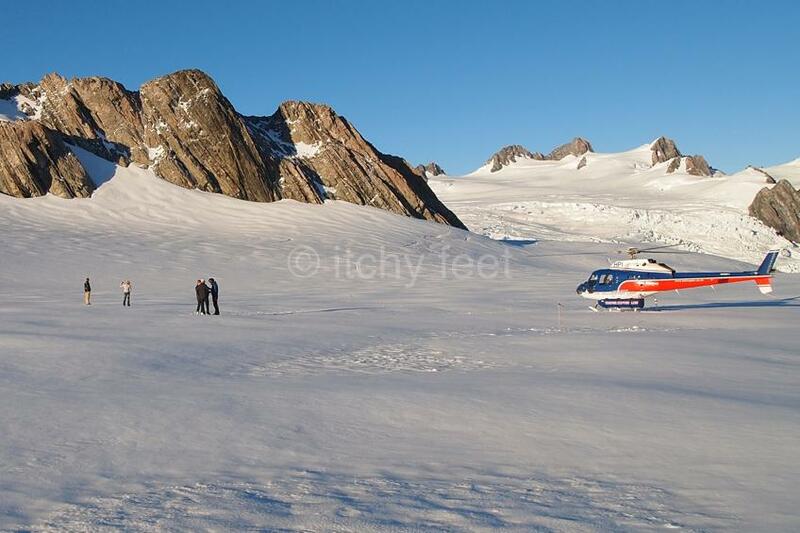 Fox and Franz Josef are amongst the most accessible glaciers in the world. They can be seen, climbed, trekked, flown over, even landed on top of. Be warned, trips are often postponed because of the weather, so allow some wiggle room in your travel plans. Both glaciers have townships nearby, with several eating and accommodation options. Close to Fox Glacier village, is one of New Zealand’s most iconic destinations, a lake renowned for its mirror-like qualities. 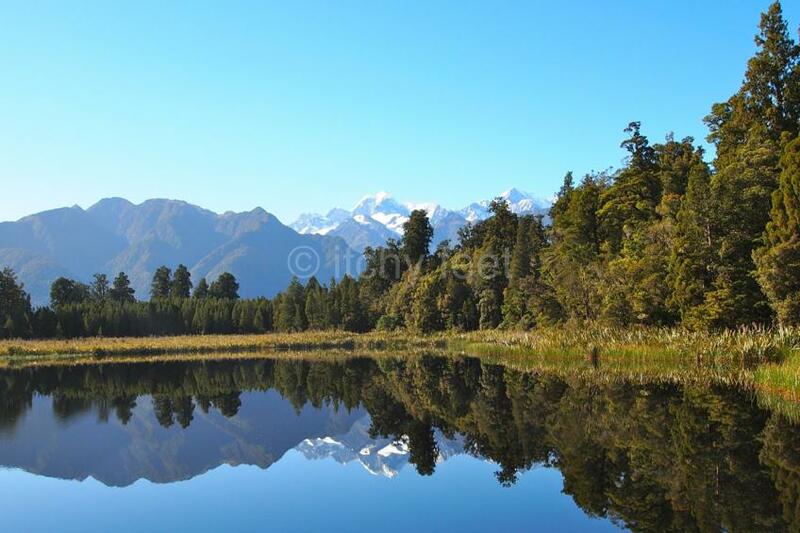 On the right day, it is possible to see a near perfect reflection of Mount Cook and Mount Tasman in the waters of Lake Matheson. Most visitors tend to stop at the first viewpoint, take a few snaps, and head back. But it’s much more rewarding to follow the circular walk round the lake, and see the various mirror views along the way. Generally acknowledged as one of the natural wonders of the world, this should be high on the list of any South Island travel itinerary. Even on a rainy day, of which this part of New Zealand gets more than its fair share, Milford Sound inspires awe. 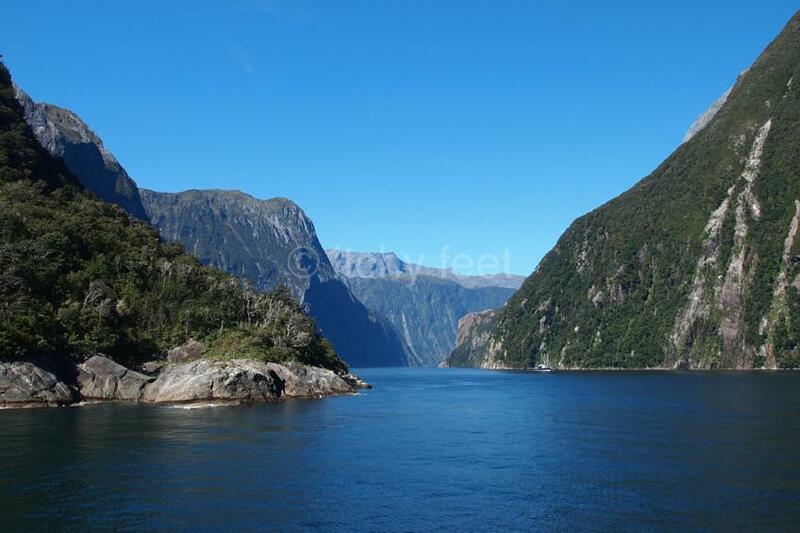 Flanked by sheer mountains on either side, the narrow body of water flows 15 kilometres before joining the Tasman Sea. The classic way to see Milford Sound is on a 1-2 hour boat trip, with a several hour road journey either way. Over the last few decades, what was once a sleepy settlement beside Lake Wakatipu, has transformed itself into a mecca for adventure sports. It has also gained the reputation as South Island’s party capital. In other words, Queenstown is not for the faint-hearted, or the light-walleted for that matter. 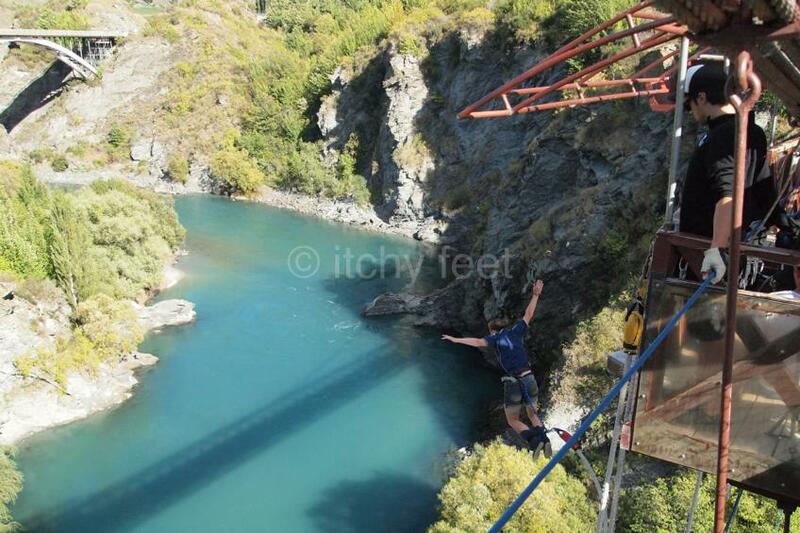 Even if you do not fancy paying good money to scare yourself stupid, it’s free to watch others take the plunge at Kawarau Gorge, the world’s first commercial bungee site. 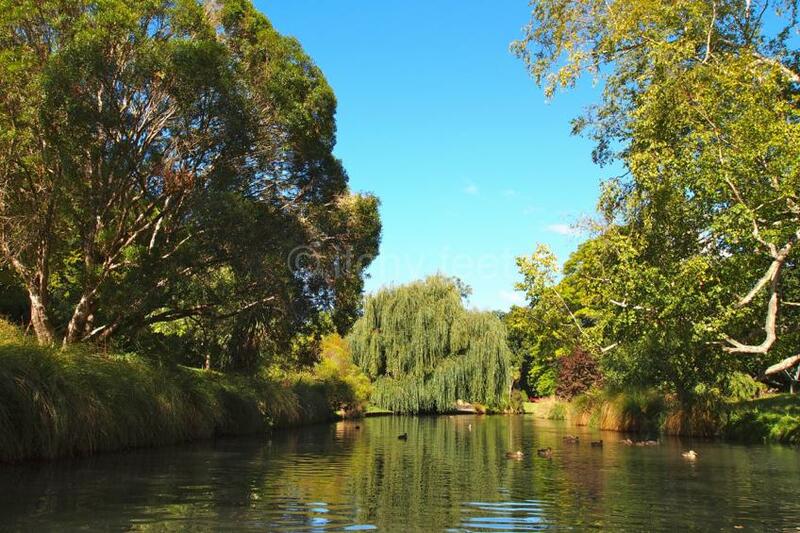 Easily reachable from the handsome city of Dunedin, this wild, beautiful chunk of land, is famed for its resident populations of albatross, penguins and sea lions. 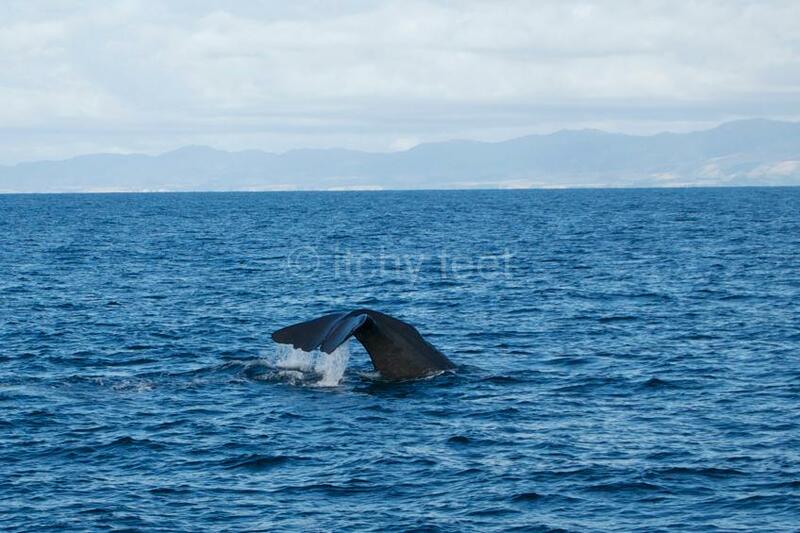 The Otago Peninsula is back to nature New Zealand at its best. 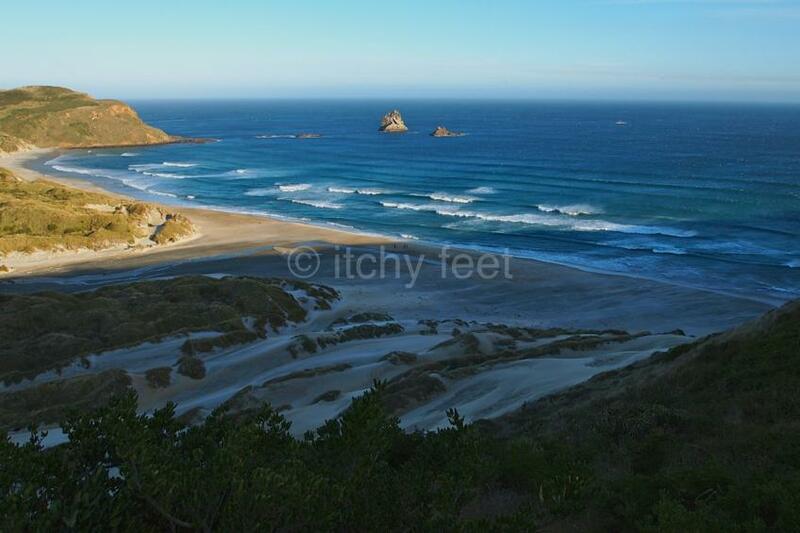 Sandfly Bay must rank as one of South Island’s most spectacular beaches, although it’s best avoided on windy days; the sand really does fly! The main problem when panning any trip to South Island is deciding what you are going to leave out. However long you have there, there never seems to be enough time to see and do everything you want to. But rather than trying to cram everything in, madly dashing from one sensory overload to another, leave some good stuff for subsequent visits, because trust us, you will want to come back.